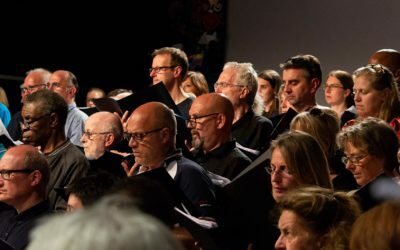 In order for us to continue and expand our singing programme, both within the prison and in the community, we need to appeal to a wider audience for generous financial support. This is all the more vital in a period of austerity and government cut backs. 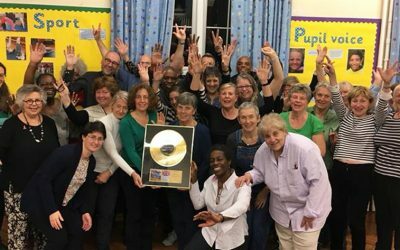 All income is used to benefit the community by delivering programmes in the prison and extending and developing the Liberty Choirs. 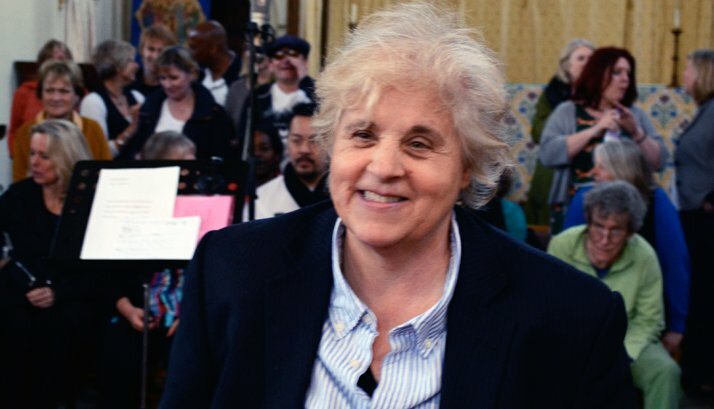 Liberty Choir was dreamed up by MJ Paranzino, singer, composer and choir director, and her partner, the journalist and writer, Ginny Dougary, more than ten years ago. Their idea was to take MJ’s singers into prisons to create choirs with inmates in a continuous programme of choir singing. 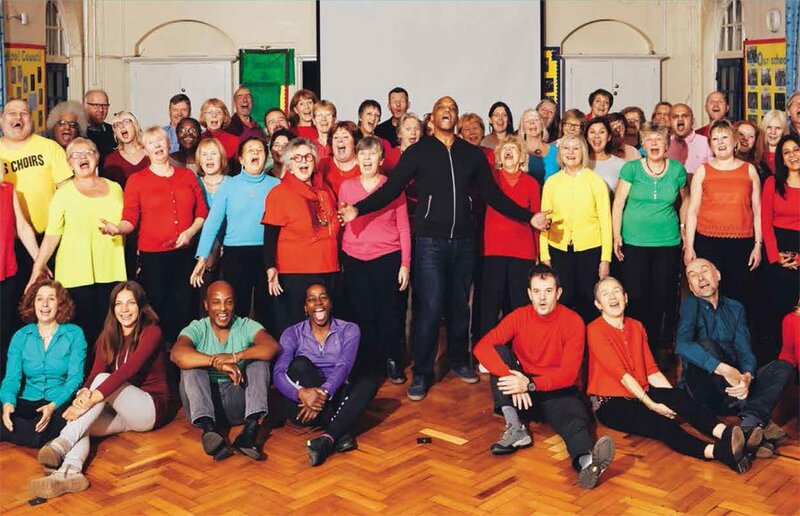 The second part of the programme kicks in when the ex-offenders are ready to be released into the community – our hope, which has become a reality, was that former prisoners would feel comfortable joining the community choirs, where they would recognize familiar faces and friends, be part of a community and enjoy a healthy and fun activity. 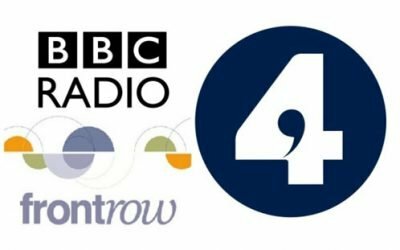 We are now in our fifth year in HMP Wandsworth; we have been in our second prison, HMP High Down since October 2017 and our third prison, HMP Downview, our first women’s prison, since February 2018. We are looking to expand into two to three more prisons in 2019 and are in discussions with two in particular to enter in early 2019. Since we launched in HMP Wandsworth’s Trinity Wing on April 1 2014, there have been many changes in the justice system and prisons. But Liberty Choir continues its work in our flagship prison, and have been working with our third Governor, Jeanne Bryant, with great success as well as the Governor of the Trinity Wing, Adrian Thompson. As Governor Bryant has said, she considers Liberty Choir to be one of the most successful voluntary groups that come into her prison. We are now operating in three prisons, which includes HMP High Down and HMP Downview, our first women’s prison. We are looking into opening into another two prisons in early 2019 – bringing our total to five. 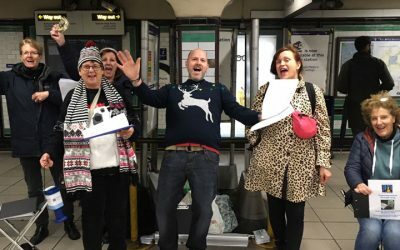 We have done five Friends and Family concerts in HMP Wandsworth – where friends and family members of the men and women inmates who sing in Liberty Choir get to see their loved ones perform and reveal talents and confidence they may never have witnessed before. 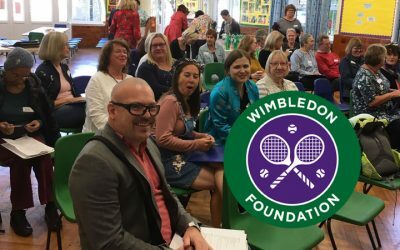 We, the volunteers, and Liberty Choir team also get to invite our family members and friends and colleagues from other charities, VIPs, donors and high-profile supporters. In 2019, we will be working to consolidate our work in our new prisons, as well as expanding into more prisons. There will be a number of important fundraising activities and events in 2019 and we will be updating the website with these dates as they become confirmed. As always, we strive to fulfill our mission statement and values – as we extend into more prisons, we reach more prisoners and their families and our impact increases. Please help us to continue to make a difference. Liberty Choir has been very fortunate to have good press coverage, as well as many opportunities to perform and host get-togethers. 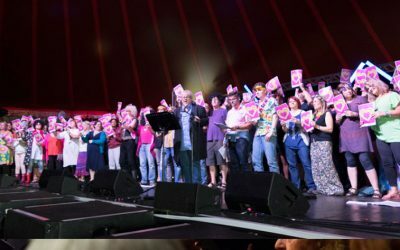 Liberty Choir graduates join MJ’s Community Choirs in a range of challenging and enjoyable activities, from informal performances and pop-ups to appearances at stately homes and outstanding venues, such as the Victoria and Albert Museum and the Royal Festival Hall. 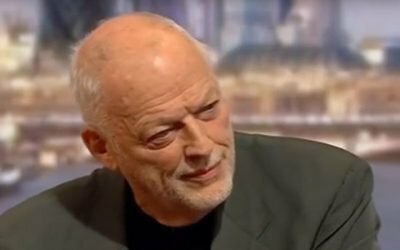 We are grateful to all our founding supporters and friends but David Gilmour and Polly Samson have gone above and beyond to help Liberty Choirs – not only financially but with their time and continuous outspoken public support of the programme.